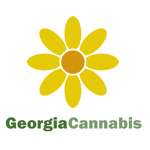 Legailze50.org was formed on March 1st, 2013 with the intent of providing education about cannabis, it’s medical uses and therapeutic nature. The prohibitionist propaganda of old has been debunked and Legalize50 seeks to empower the citizens of the United States to raise their voices, and help incur change in marijuana policy. Make no mistake the ‘war on drugs’ is a war on cannabis just as ‘drug testing’ is marijuana testing. The lives ruined, 1 every 38 seconds, in this country due to a prohibition based on lies, greed and racism is an absolute atrocity second only to the overt slavery ended in the 1800s. Through tire-less effort Legalize50 will educate and empower those on the right side of the argument via information and calls-to-action. One goal and one goal only defines the purpose of Legalize50: Ending Cannabis Prohibition. Legalization is coming, and we’re here to help bring that about through education and action. The wave has crested, and we cannot rest until cannabis is legal in all fifty states. At CBD Oil Reviews we provide information about CBD related products to consumers in Canada. We review various products as well as provide information for individuals living in Canada. 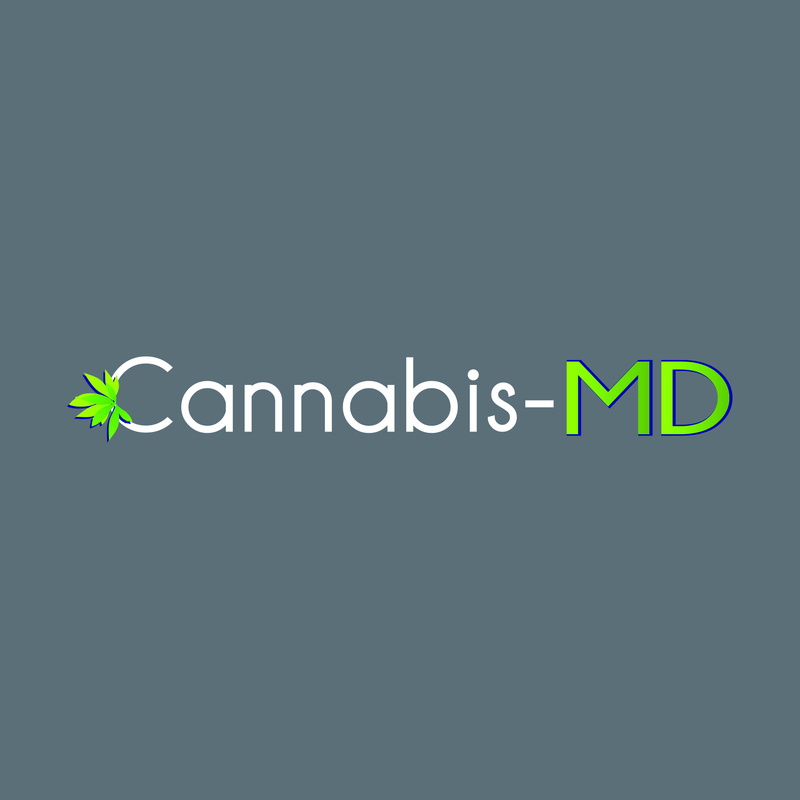 Cannabis-MD is a website dedicated to advancing the science of cannabinoid medications, especially by educating and providing training opportunities on medical cannabis to physicians, nurses and other medical professionals.